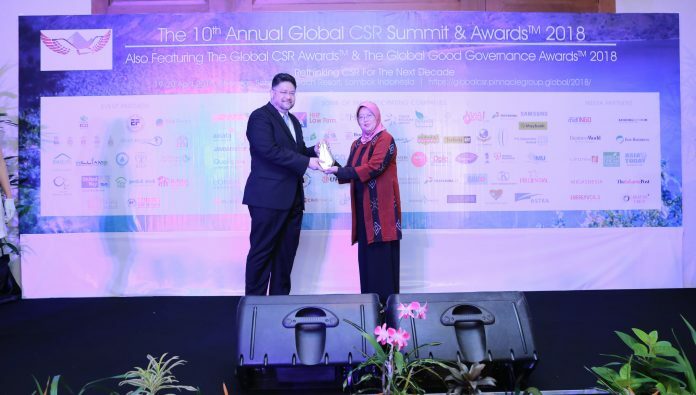 RHB Bank Berhad bags two prestigious awards at the 10th Annual Global CSR Summit & Awards 2018 held in Lombok, Indonesia. RHB wins Platinum for The Best Governed and Transparent Company Award category under The Global Good Governance Awards and Bronze for Best Community Programme Award category under The Global CSR Awards. The awards were received by Azman Shah bin Md Yaman, Head, Group Legal & Secretariat, RHB Banking Group. Having won Gold in 2017 and Silver in 2016, The Platinum award is the highest achieved for the group. The Platinum award recognises RHB’s strong corporate financial results, and efforts in leading advocacy and implementation of organisational accountability and transparency, as well as exemplary standards in disclosure and financial reporting. The award also recognises RHB for its high levels of CSR commitment, and for leadership in CSR and corporate ethics. Meanwhile, the Bronze award recognises RHB’s effort in the 2017 RHB Touch Hearts’ initiative in which 34 humanitarian programs were carried out, involving 14,500 RHB employees reaching out to more than 6,300 children and youths across 8 ASEAN countries. About 180 senior delegates from leading corporations across the region attended the 10th year event edition. 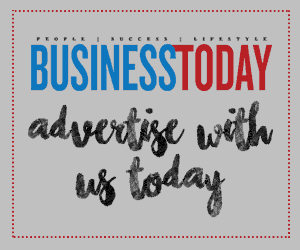 Over 300 submissions were received for various award nominations this year, and after a vigorous screening and evaluation process, 60 companies were shortlisted for the top awards.